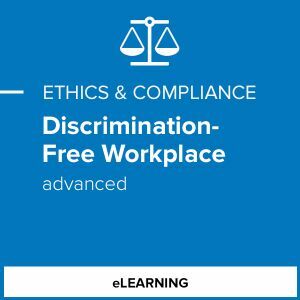 Discrimination-Free Workplace (Advanced) builds on the Basics version of this course and gives managers the knowledge they need to identify and prevent discrimination. As managers are often the first point of contact when employees have discrimination concerns, it is imperative that they understand what discrimination looks like and how to handle reports. 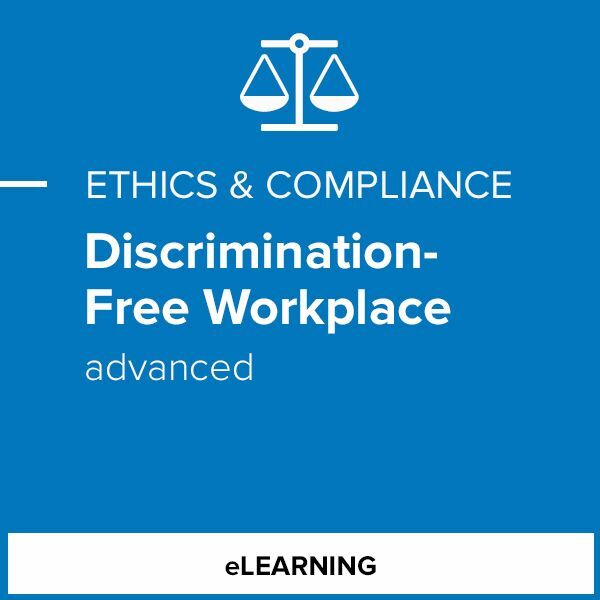 This course will help managers discover how discrimination can appear throughout all phases of the employment relationship and will help them explore best practices for handling employee concerns with professionalism and care.